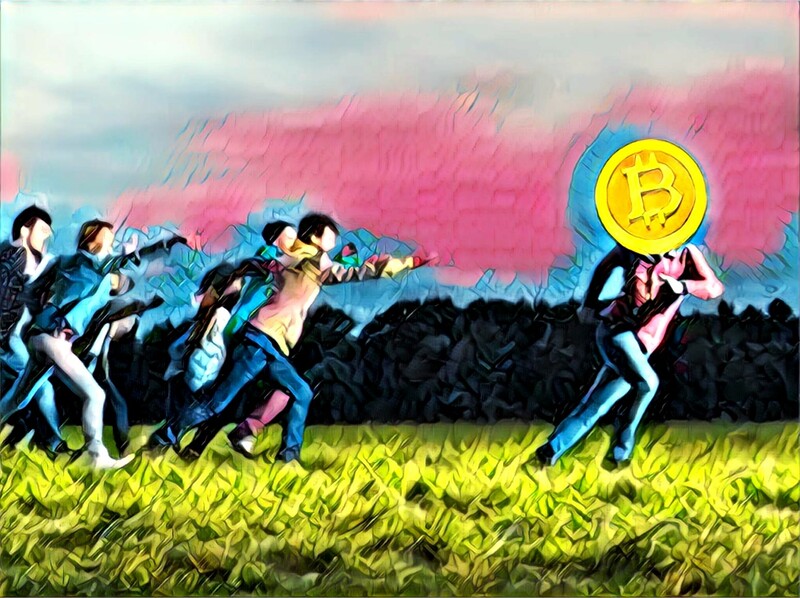 A report by the Taklimakan Network shows that a majority of people have a tendency to buy bitcoin only after the price has risen. The report looked at trending searches on Google and the term ‘buy bitcoin’ only arose once the price had begun to rise – something that happened during the great market rise of 2017. The recent jump over $5000 coincided with a 26% increase in relevant search terms over a two day period. The top 5 countries in which searches tripled were Nigeria, Netherlands, South Africa, Austria, and Switzerland. Of course, this does not come as much of a surprise, though it is a concern for the market that investors only tend to arrive when FOMO arises. Long-term investors have deep convictions about blockchain technology and cryptoassets, and are in at much cheaper prices and employ such strategies as dollar cost averaging. Altcoin search volumes have also increased sharply, beating the numbers of late 2017. Can We Expect Another 2017? The thought of investors entering the market only when the price rises mirrors the rise of the market in late 2017, which saw a whole host of investors enter the space at a price that still hasn’t been reached yet. Perhaps what investors who are on the fence require is an education on what cryptocurrencies are exactly, and investing strategies that do not test the volatility of the market. Even if the belief that several individuals hold, that a bull run is around the corner, holds true, investors should never invest more than they can lose – 1% of the portfolio, as PayPal director Wences Casares says.